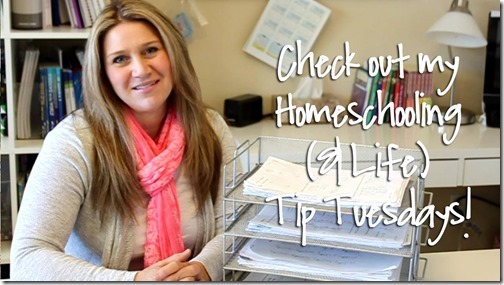 Hi everyone and welcome back to Tip Tuesday! 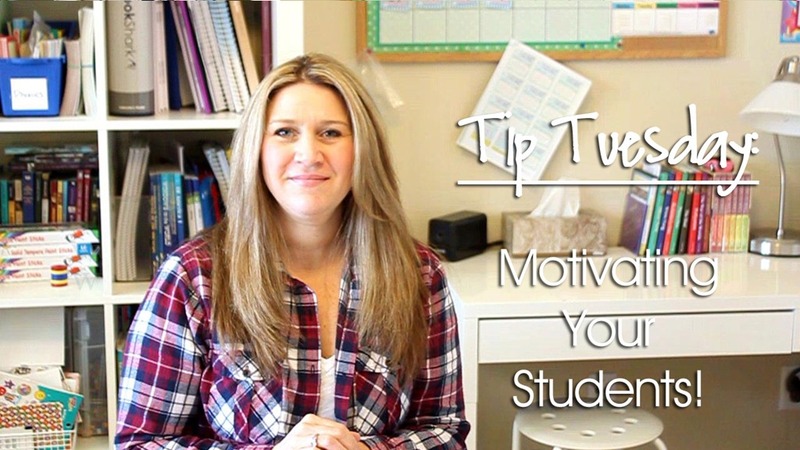 Today we’re talking about how to motivate your students to want to do a good job and work diligently! 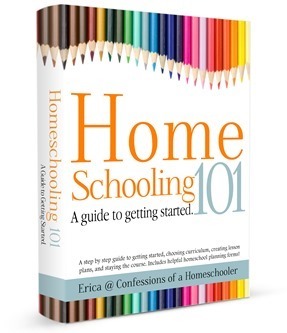 I think as homeschoolers motivation can be an issue, well it has been for us anyway! My kids tend to think that since they’re at home, they don’t have to work as hard, or be as diligent with their assignments, and can sometimes get lazy and unmotivated to do a good job. 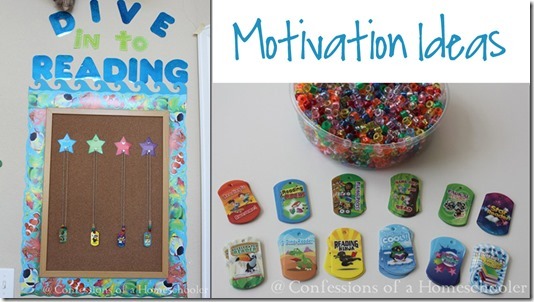 So today I have a few tips that I’ve implemented in our home to help motivate them and encourage them to want to do well! I hope it helps out some of you as well! As always if you have any motivational tips please make sure to leave a comment below or head over to our COAH Community and share your ideas! Watch today’s Tip Tuesday: Motivating Your Students here! Check out more information on our incentive tags here! I LOVE this idea! We have Treasure Box Monday after a motivated week the kiddos get to pick a treasure from our box. However, I have felt lately like we needed something a bit more often and these tags look perfect! Thanks so much! PS When my daughter hit Middle/High School, we had a “Surprise Box” which she could pick after a consistent week of working her best. In it were small incentives: $3 Starbucks card, Jamba Juice, “Field Trip of Your Choice Day”, “School Out of the House Day”, Manicure gift card, etc. These were just what she needed! Great read! One of the most important things a person can discover about himself or herself is how they best learn. Learning isn’t always “automatic.” We certainly learn best when something has value to us, but even the way the information is presented to us makes a difference in how well we retain it. Thanks for sharing the motivational tips.